It’s been a big year for Reformation. In 2018, the brand launched its first extended sizing collection and an eco-friendly denim line, but the sustainable brand isn’t stopping there. 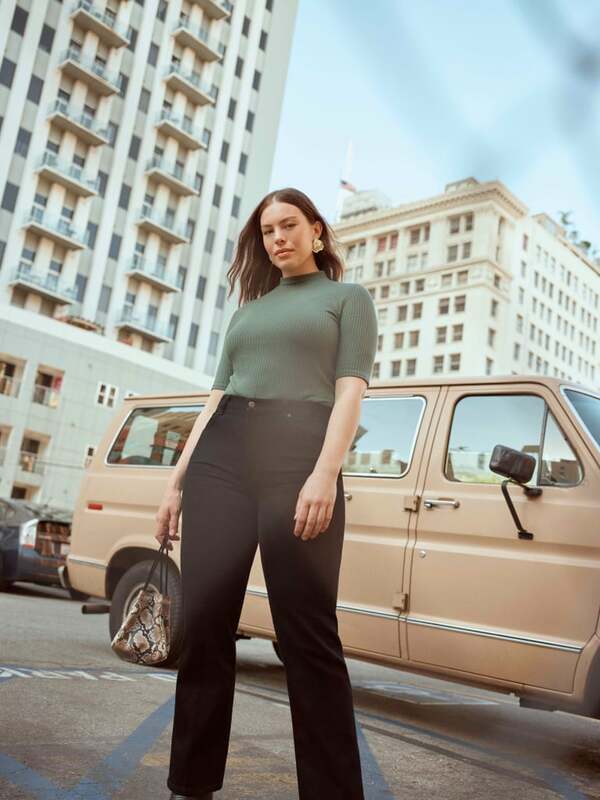 In an effort to keep expanding its curvy clothing options, it just released a number of its most popular denim pieces in sizes 14-24. The best part: the jeans are also sustainable. The line was produced in Los Angeles using TENCEL Lyocell, which is the world’s most sustainable virgin fiber that uses one tenth the amount of water used to produce cotton. Whether you’re looking for sleek skinnies or stylish bootcut jeans, no doubt you’ll fall in love with these comfortable picks. Keep scrolling to shop the collection and find your perfect pair.